Subiaco - the trendy suburb that has some fabulous shops and eating places. During the last few years, Subiaco has become a hub of excitement with many new buildings and more units along the often leafy streets. The area which we know as Subiaco was originally the place of the Nyungar people. It was a group of Benedictine monks who settled in the area in 1851 and called their monastery New Subiaco. This order was called the Benedictine Order – Subiaco, Italy. These monks planted olive trees and fruit orchards in the area for their use. An olive branch is the symbol on the City of Subiaco's coat of arms and is an important part of the city's identity. To this day, the City still plants olive trees! Subiaco eventually became the City of Subiaco in 1952 and has continued to grow in popularity since then. 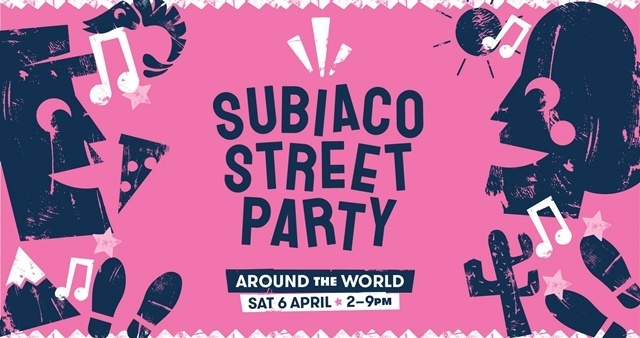 Each year Subiaco's biggest community event is held and this year it will be on Saturday, 6th April 2019 from 2.00 pm to 9.00 pm. The theme for this year will be 'Around the World' and this will celebrate four distinct zones from around the globe. Each area will include food trucks, music, costumed performances and interactive workshops. Last year, the event attracted 40,000 people and this year it will be held along Hay Street from Catherine Street up to Celebrations and from Rokeby Road to Roberts Road. This will be a journey that includes pop up bars, food trucks, music, dance, performances, interactive workshops and activities for children. It is going to be a fun day for all! You will be able to walk easily from zone to zone and experience the multicultural aspect of Subiaco. This year's Subiaco Street Party is presented by SUBIaction and See Subiaco, supported by the City of Subiaco and powered by Synergy. The Street Party is pet-friendly, care of charity partners Dogs' Refuge Home of WA and Cat Haven WA. SUBIaction is a proactive and supportive community that enhances the Subiaco Town Centre as a prospering destination where people want to live, work, shop and meet with friends. This is indeed the best day of the year for local residents as well as all the people who frequent this exciting area known as Subiaco. 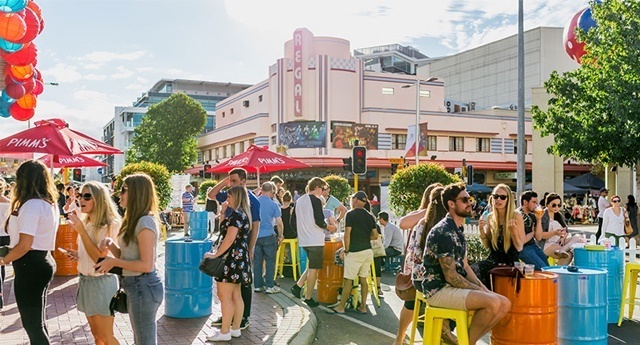 The Subiaco Street Party producer Jimmy Murphy says "There will be everything from a sand pit to the Crate Wall of China for the kids, as well as bars, a cigar lounge for the adults, carnival rides, a silent disco, pet show, pet photo booth as well as heaps of amazing food to grab." 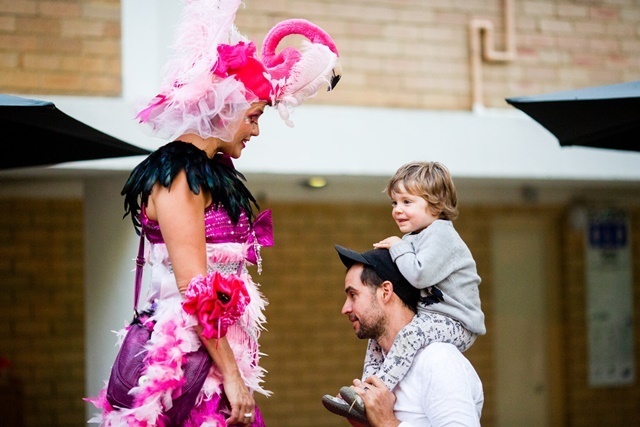 Don't miss this year's exciting Subiaco Street Party! For more information click on either their Facebook page or this link.